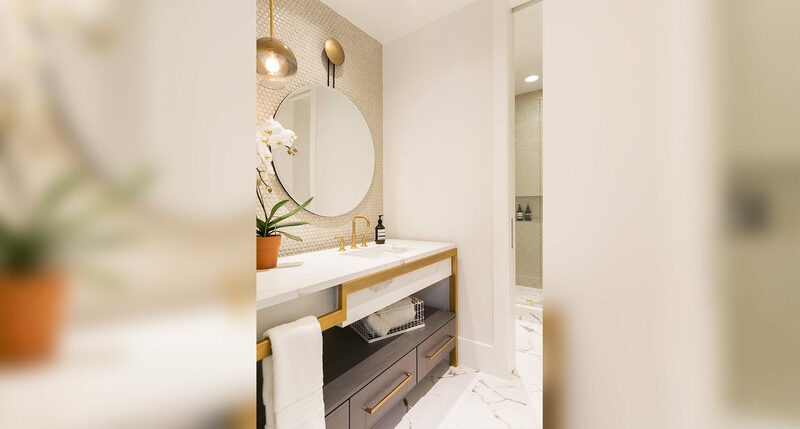 Whether you want to make the most of your existing space, add a bathroom or expand the square footage in your master bath, Alair Homes Dallas is the design and construction professional to turn to. Our team of experts listens to your demands, navigates through challenges and helps you discover effective, cost conscious options to get the job done. With a business built on honesty, integrity, trust and incredible workmanship, we will renovate your bathroom to your specifications and create a finished product you are certain to feel proud of. 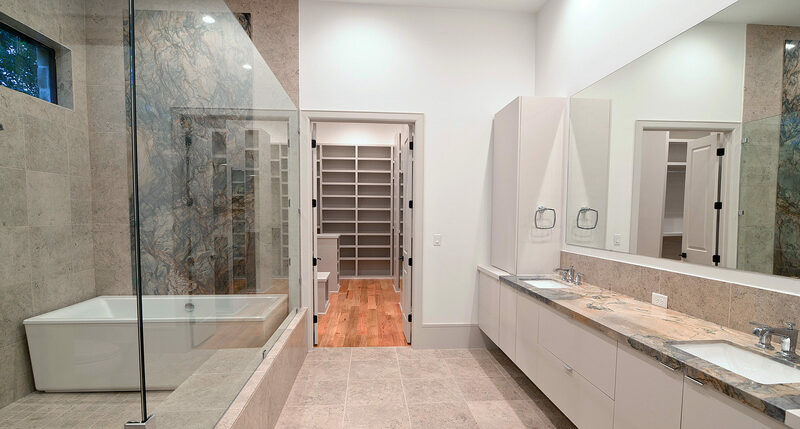 Regardless of your bathroom renovation goals, Alair Homes Dallas delivers the best product at an unbeatable price. We leverage our reputation for excellence to secure incredible pricing on in demand subcontractors and some of the best materials including impressive granite countertops, seamless glass showers, stand alone tubs, heated marble floors, deluxe shower heads and more. These savings are extended to you without markup, making it more affordable than ever to create the bathroom of your dreams. Each of our projects is as unique and diverse as our clients, which is exciting for us and important to our clients. However, if we have a project under construction, and we have the permission of the client we would love to show you a project in action! This is a great way to assess a contractor as you get to see things from the inside out. For Alair Homes Dallas, this is also an opportunity to show what makes our approach so unique and what makes Alair such a different kind of contractor.